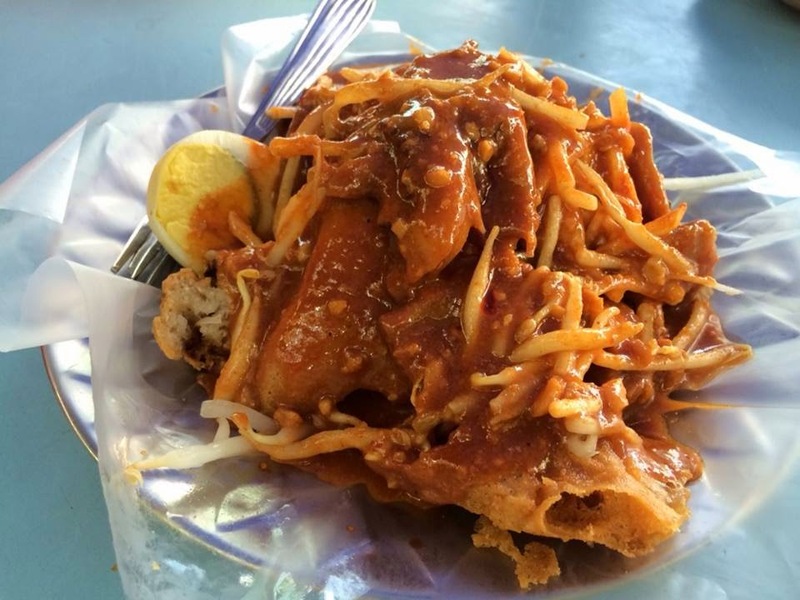 Eating Cendol and Rojak by the roadside is a much-loved practice in Malaysia. 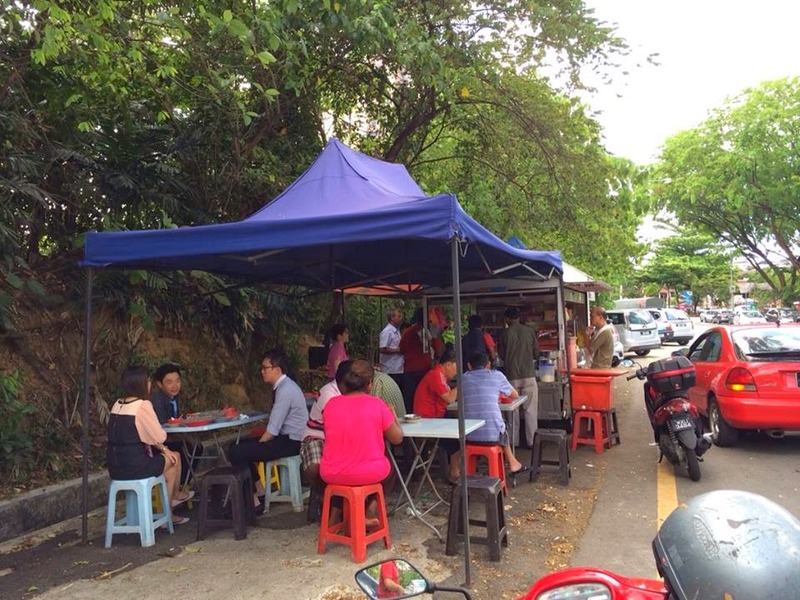 We always know that the best food isn't served at fancy restaurants but at stalls set up by the roadside. 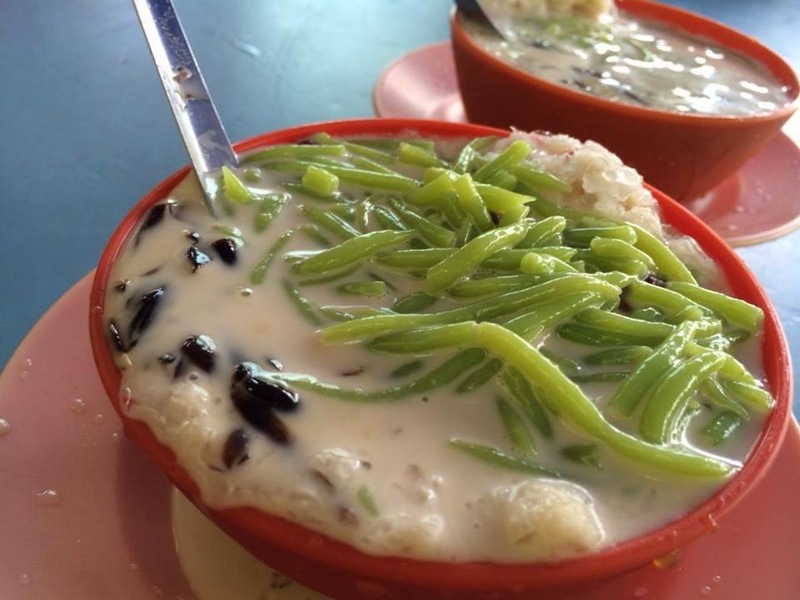 The worm look-alike cendol is made with mix of pea and rice flour, water, pandan essence and green colouring, then piped out into this feature. 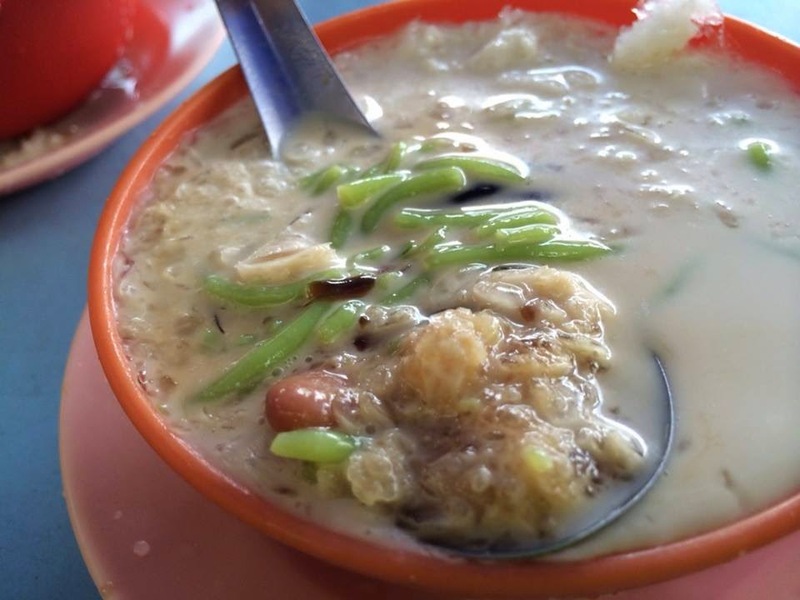 Accompanied by fragrantly good coconut milk, sweet palm sugar syrup, shaved ice, red bean, grass jelly and sweet corn, it become a delicious desserts for a hot sunny day. 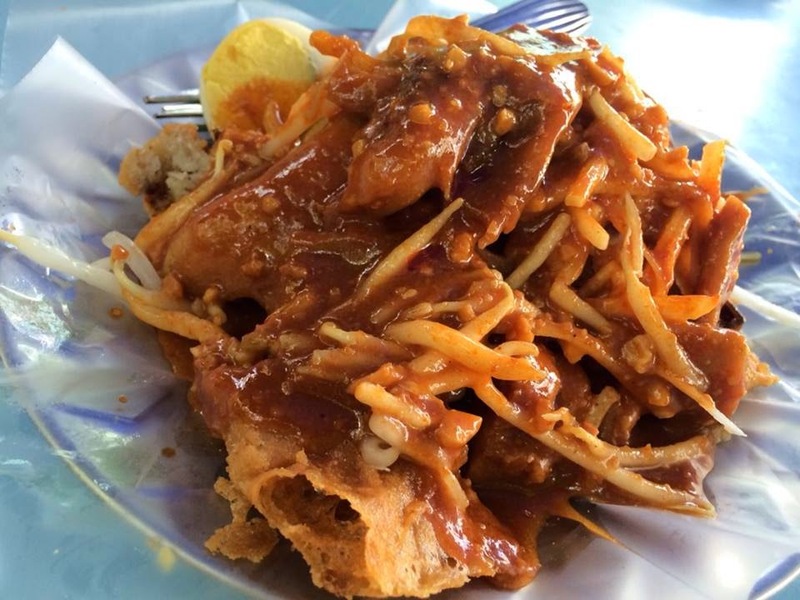 Indian Rojak, also known as the Mamak Rojak, is a spicy hot salad with piping hot gravy. 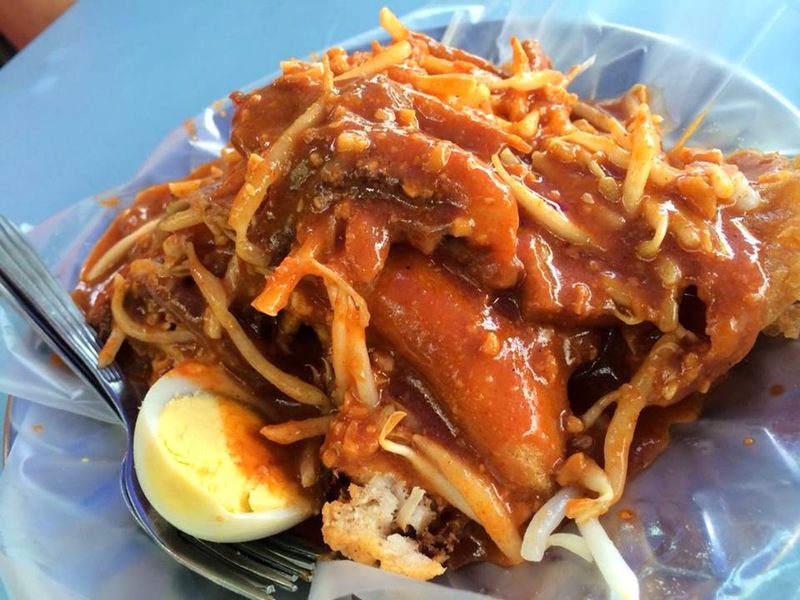 It consists of fried dough fritters, bean curds, boiled potatoes, prawn fritters, hard boiled eggs, bean sprouts and cucumber mixed with a sweet thick, spicy peanut gravy. This is delicious and sinfully good!